All roofs that are not flat can be constructed with shingles. 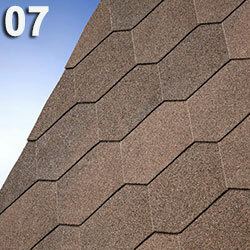 In recent years, this type of material has proven to be the most modern and sought after roofing solution in Bulgaria. This is a technology, which has huge advantages over others. IKO’s "SHIELD" shingles are the only roofing system among all other technologies for pitched roofs, which offers the most reliable waterproofing (sealed) connection between all the individual elements (shingles), creating an overall and uniformly bonded roof covering. The result is a continuous "blanket" over the roof with the ultimate water tightness, as with none other pitched roof technology. That is why our shingles are so valued, especially in areas with more snowfalls, windy and rainy regions. The only roof material resistant to very strong hail. A fact, which was abundantly proven in recent years. Even under the most severe hailstorms, the IKO shingles do not exhibit damage, while with other technologies for pitched roofs the damages can be significant. 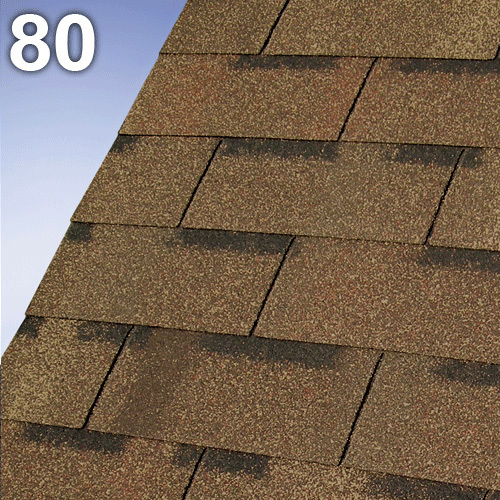 IKO shingles are the roofing solution for pitched roofs, which has the highest wind resistance! 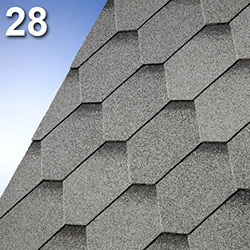 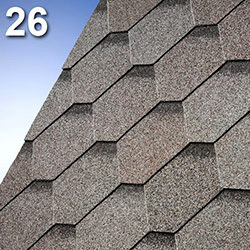 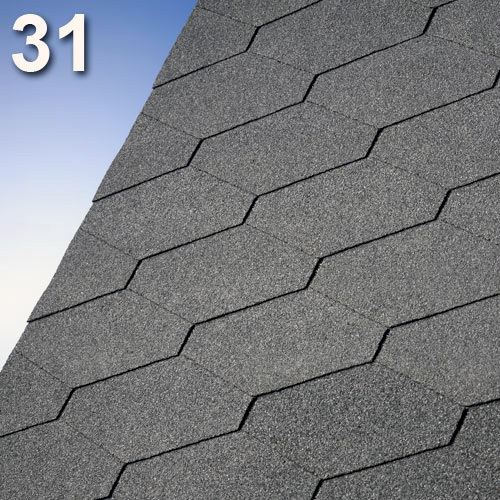 IKO’s "SHIELD" shingle roofing system has a wind resistance of more than 220 km/h at a 10° slope (measurements have been made under the most undesirable conditions - 10° inclination of the slope). The IKO shingle technology allows the implementation of even the most complicated details and bold specifications for roofing shapes and structures, which are difficult or even not at all possible to construct with the use of other technologies. IKO singles provide very easy and simple installation; each detail is created from the shingles themselves, and no additional products are needed. All IKO shingles are self-adhesive, which facilitates the works, ensures quality and noticeably reduces the cost of installation. 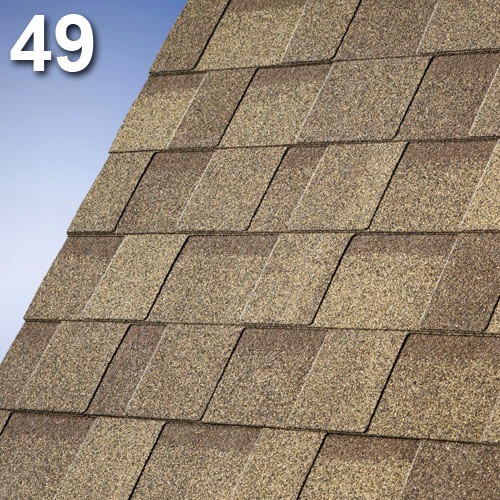 During the installation of shingles there is very little waste or losses. Low weight. 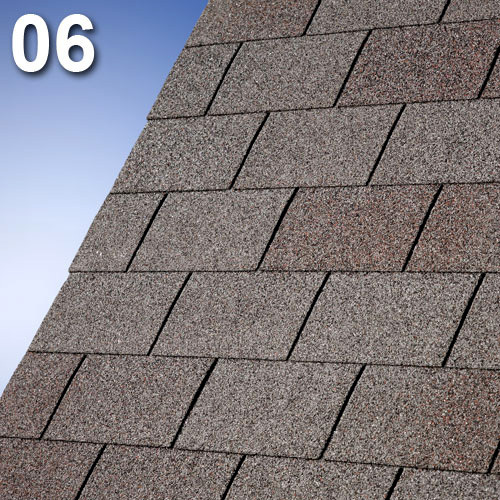 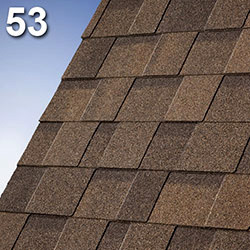 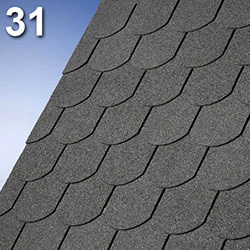 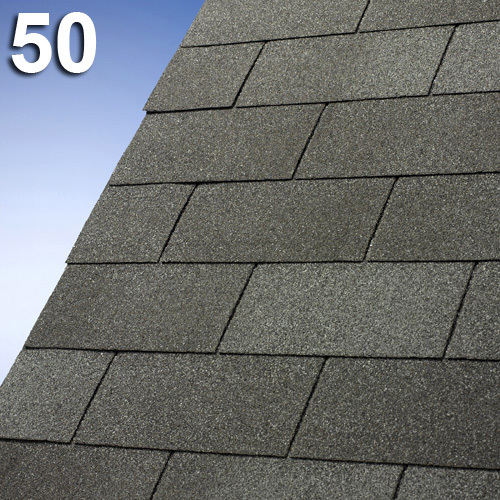 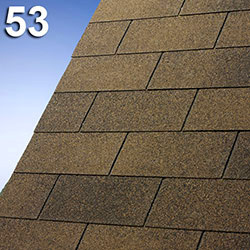 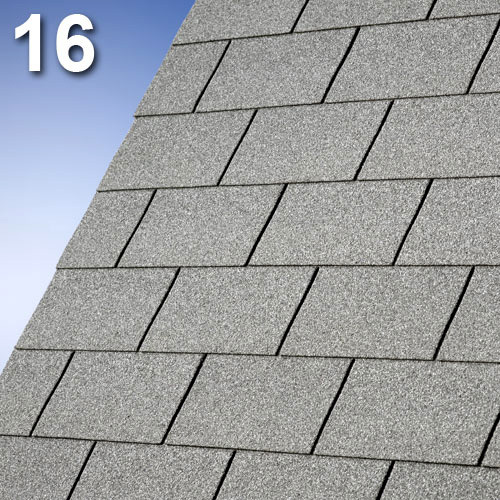 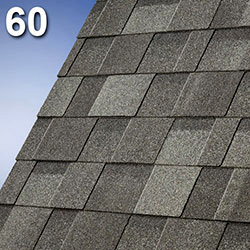 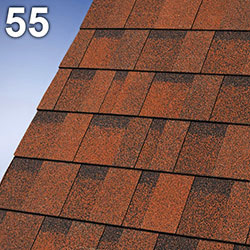 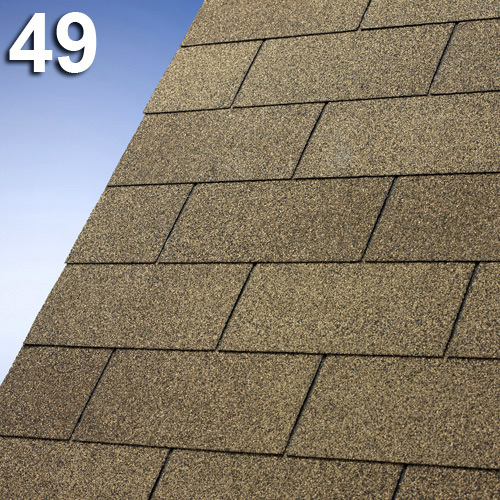 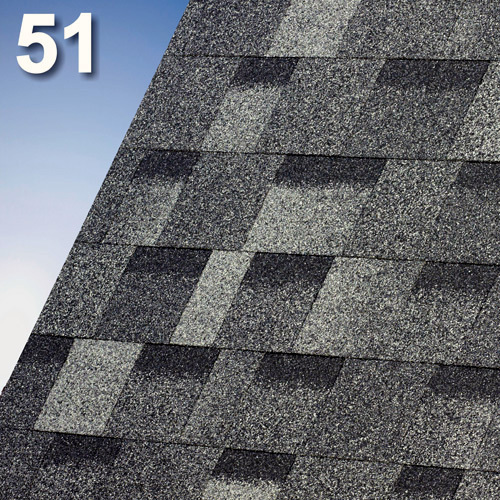 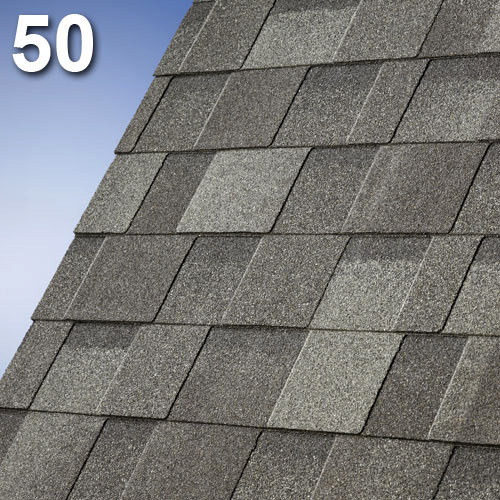 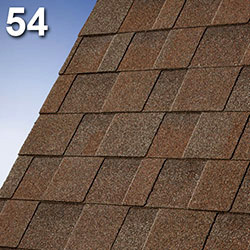 Our shingles are up to 5 times lighter than other common roof covers. 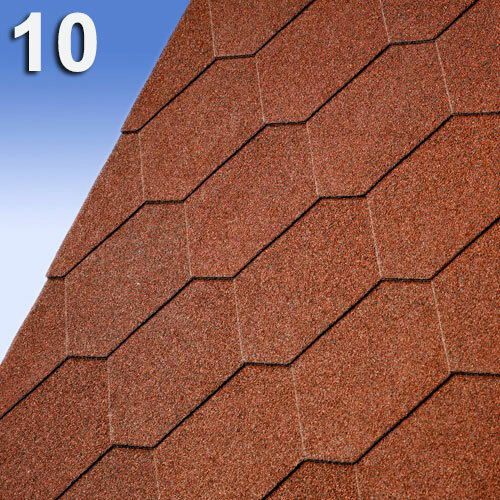 This makes them extremely valuable in construction as a structural element of the building. This also adds the serious advantage of great savings in transport and logistics costs. 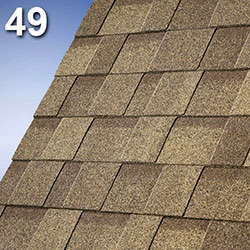 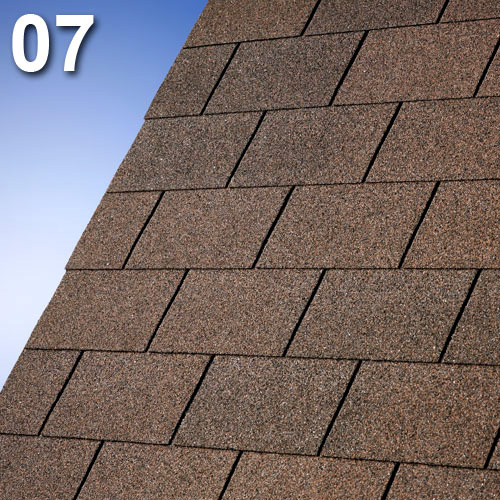 Shingles are a roofing technology, which requires very little or no maintenance over the years. 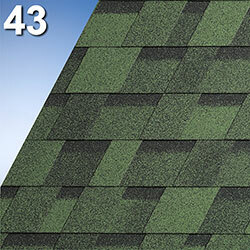 Shingle roofs are a "quiet". Our roofs are highly prized because shingles are not only the most quiet during rain, hail or wind (as opposed to other technologies for pitched roofs), but also even contribute for noise reduction. 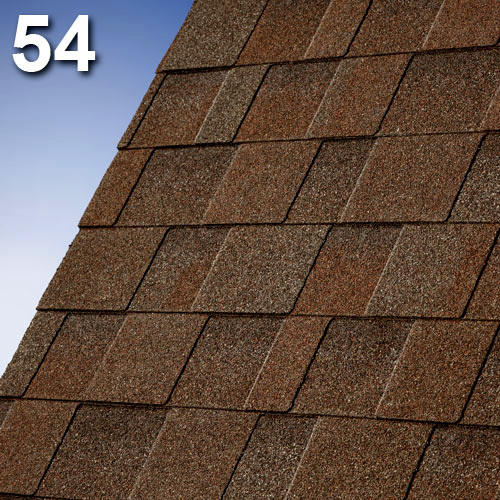 Shingles are neutral products, which would neither get excessively heated nor excessively cooled (as opposed to other technologies for pitched roofs, some of which even accumulate heat or cold). Thus, they help prevent the external temperatures from reflecting aggressively to the sub-roof environment, which is extremely valuable. The aforementioned is also the reason that shingles are the roofing solution, where the conditions for the formation of condensation are the lowest compared to other roofing technologies. This is again one of the highest rated their qualities. 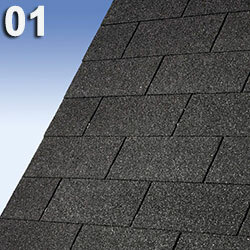 In many cases, precisely condensation is the reason to blame for wet spots on the inner walls of the sub roof rooms, which are often confused for roof leakages. 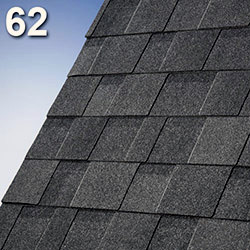 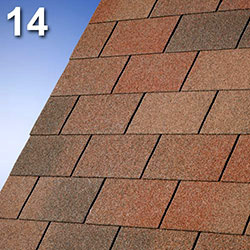 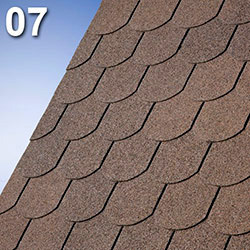 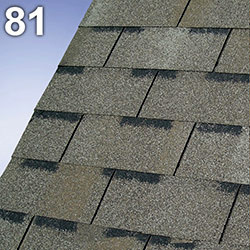 Shingles offer supreme aesthetics and unique appearance. IKO shingles are fire resistant. We offer the widest variety of types, shapes and colors in the world. 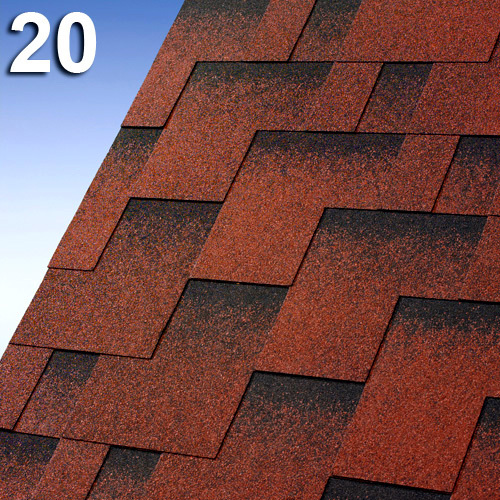 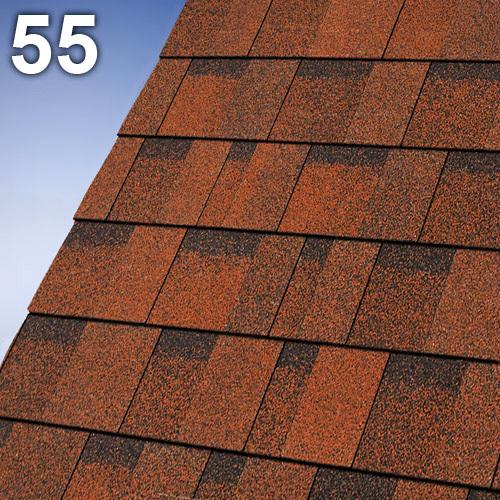 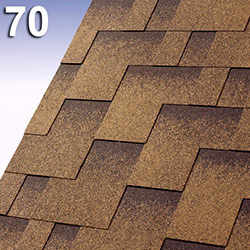 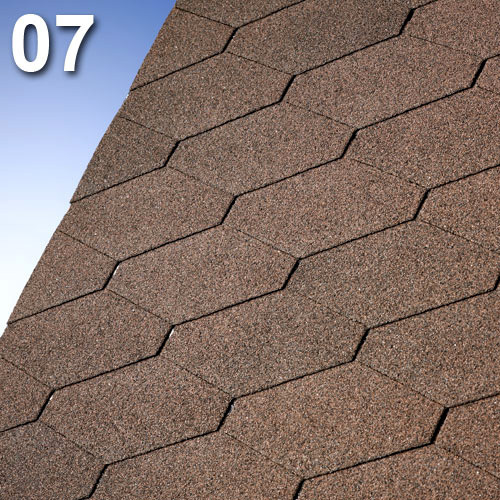 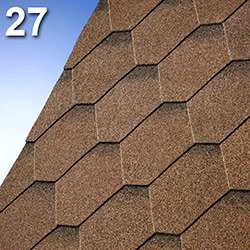 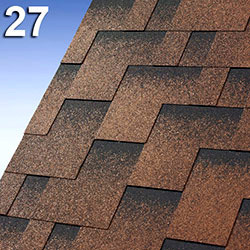 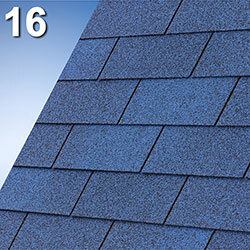 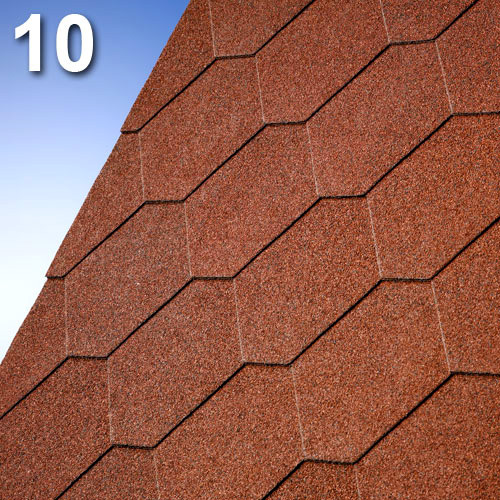 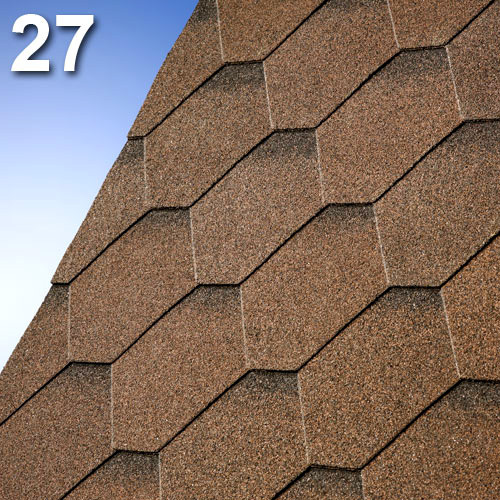 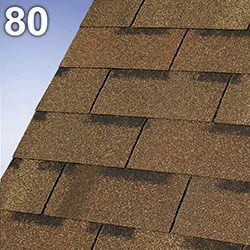 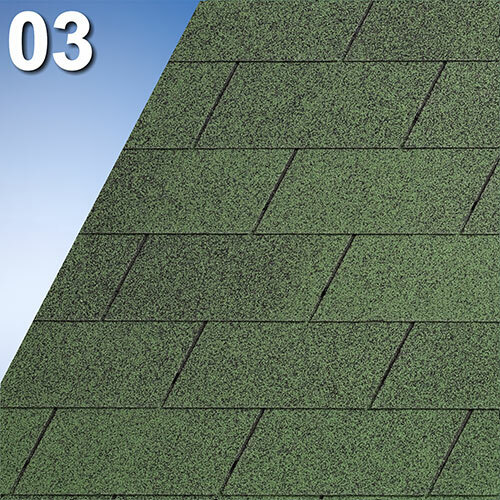 Specially developed shingles with optimized price and durability, high life cycle and colors which are extremely durable. NUMBER ONE shingles have a European standard CE label and warranty coverage from IKO for their quality. 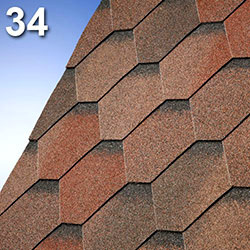 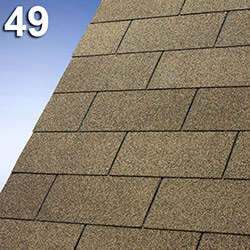 High quality fiberglass shingles – most widely used and proven over the years with superb colors and resistance. 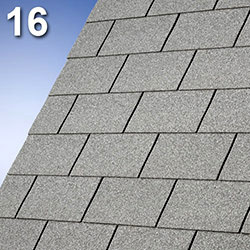 The Classic shingles are backed by the IKO warranty for their quality. This series offer close looks with the laminated shingle at an affordable price with excellent protection against UV light, dense and deep dark shadows for the ultimate 3 dimensional look of the roof covering, quicker and easier installation than the laminated series.